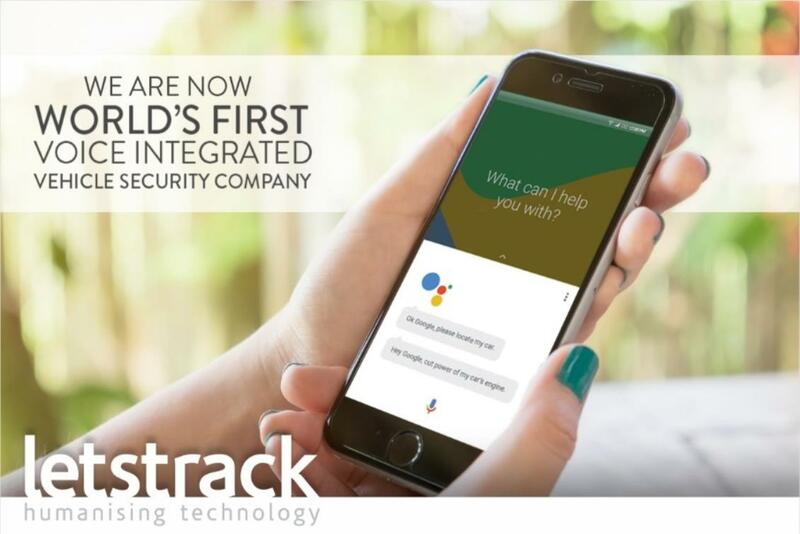 How can real-time tracking save you money? 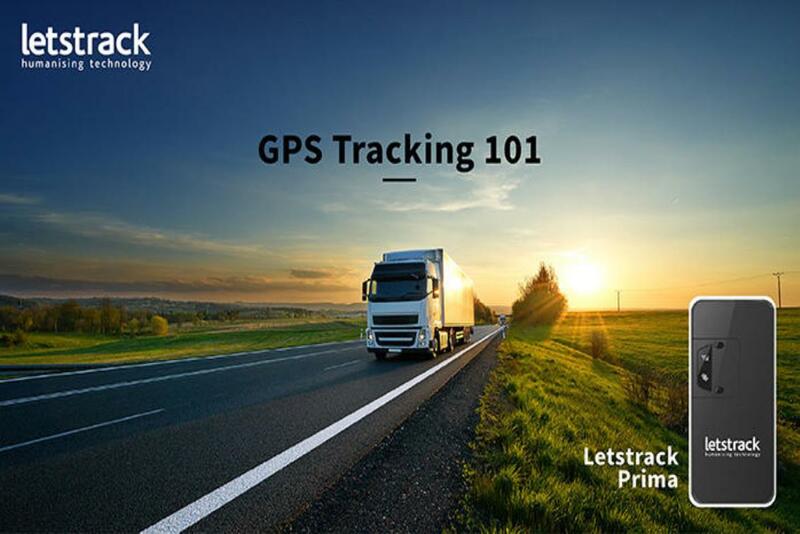 Letstrack GPS Tracking System brings you a GPS device with real-time tracking technology. 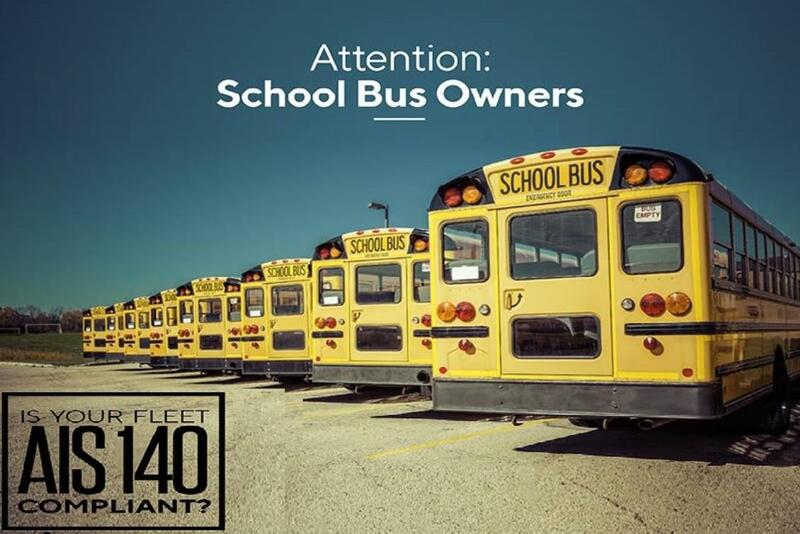 The Fleet Management Industry is doing wonders with this tech, this new revolutionary technology has changed the business world & fleet businesses are exploiting the real-time tracking technology to gain better control over their large fleets. The real-time fleet tracking is the future of fleet management businesses. Also, this system helps the businesses to save money & increase the efficiency. 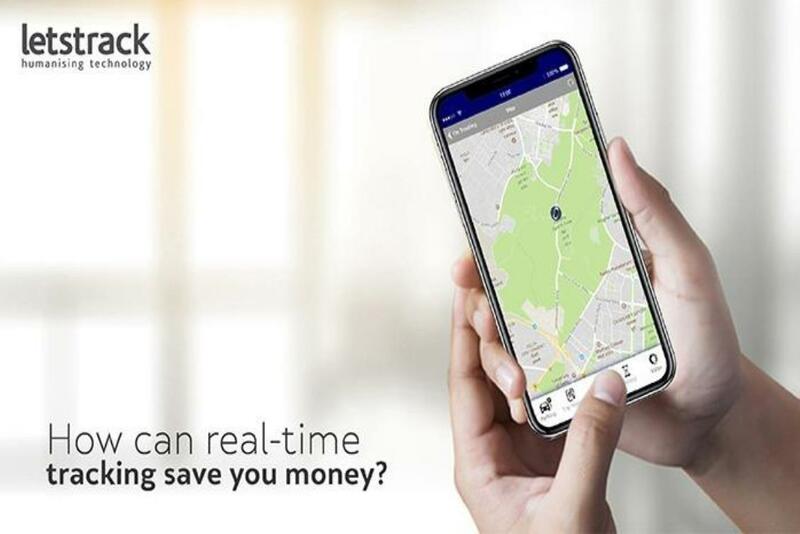 With real-time tracking, you can monitor vehicles as they move, provide complete monitoring of vehicle that enables in eliminating wasteful fuel activities quickly. You will also have the information of shortest routes available; routes with less traffic imagine the time & cost of fuel can be saved. One of the biggest advantages of real-time tracking is that you can contact driver regarding his unusual stoppage. This will prevent theft of products during the journey & other suspicious activity can easily be spotted. Also, unauthorized use of a vehicle can also be stopped with the real-time tracking technology. 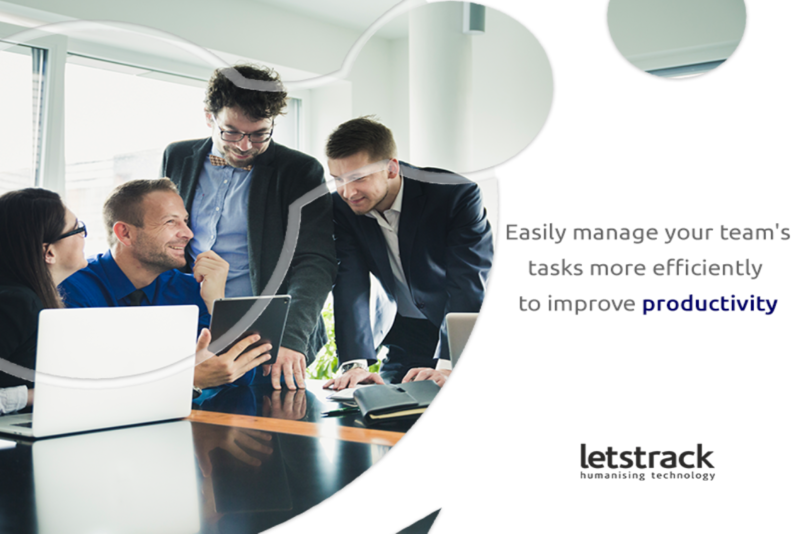 Real-Time tracking provides you with the information on routes taken by your employees to reach their destination. There may be better & shorter routes available to reach to destinations; this can help in reducing the cost of paying overtime to the drivers. Also, with real-time tracking in case of heavy traffic or bad weather a better route can be communicated to driver from command centre. 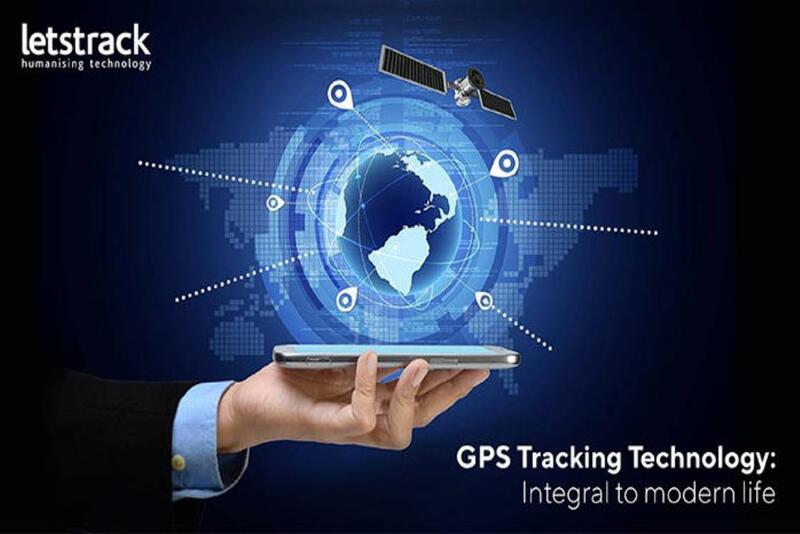 Real-Time tracking enables you to see where your vehicles are at all times. This helps in operating the fleet efficiently, therefore upcoming jobs can be assigned to the vehicles that are nearest to the destination, this will lead to saving cost & time also, it will help in maximizing the profits of the business.